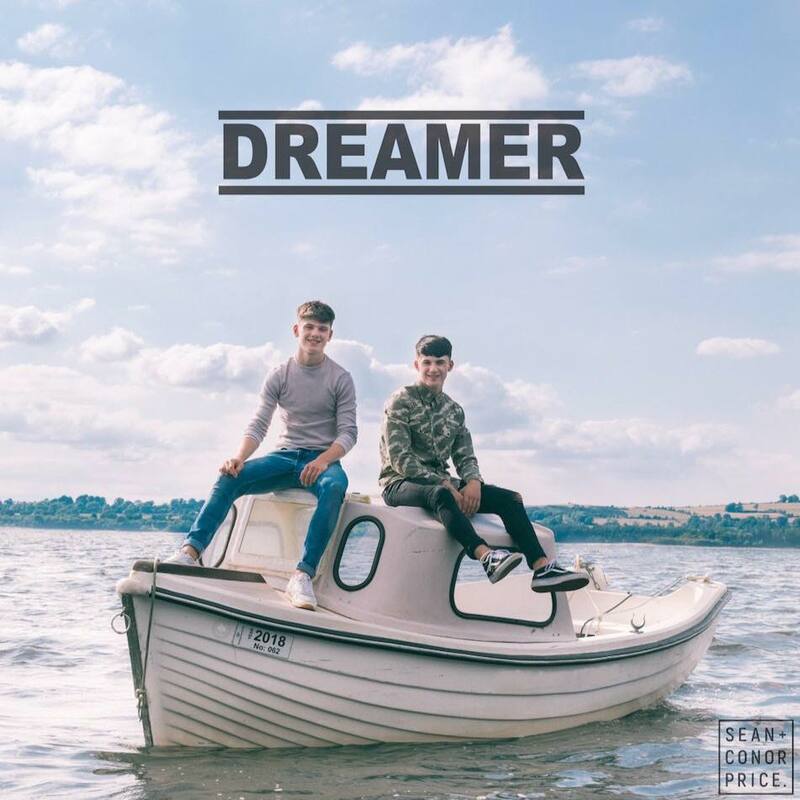 Sean And Conor Price has debuted a live version of their song “Dreamer” taken from the mini album of the same name. The performance was filmed at Wind Mill Lane Recording Studios in Dublin, Ireland. The duo will be releasing a live version of every song from Dreamer every day this week.